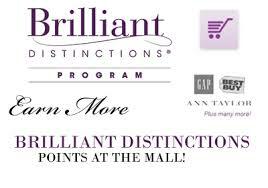 You can also earn Brilliant Distinctions Program points when you shop online at your favorite retailers in the Brilliant Distinctions® Mall. 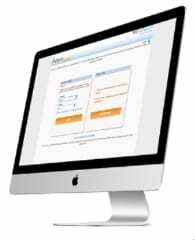 Advanced Cosmetic & Plastic Surgery is happy to manage your account for you! We will issue coupon savings immediately following your treatment. Simply ask us to register you- and we do the rest! Click here to enroll in Brilliant Distinctions! And don’t forget about the Brilliant Distinctions Mobile App! Make obtaining rewards easier than ever & download the free app today!